What will Accommodations be like? This depends on the location your group will be attending. The majority of locations are 2–4 bedroom dorm rooms with shared bathrooms or bath on the hall. 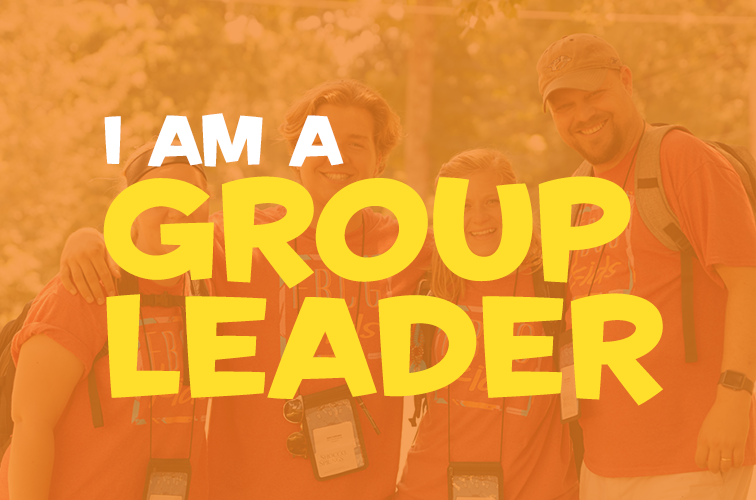 Be sure to check out your group’s location page for more specific information! Copyright © 2019 · LifeWay. All rights reserved.